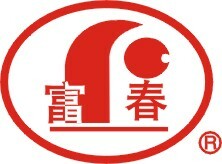 Hangzhou Fuchun Food Additive Co., Ltd was founded in January 1995, registered capital RMB 11 million, is located in Hangzhou, Fuyang Gaoqiao Industrial Park, is a high-new-tech enterprises which is specialized in produce food emulsifiers, soy additives. 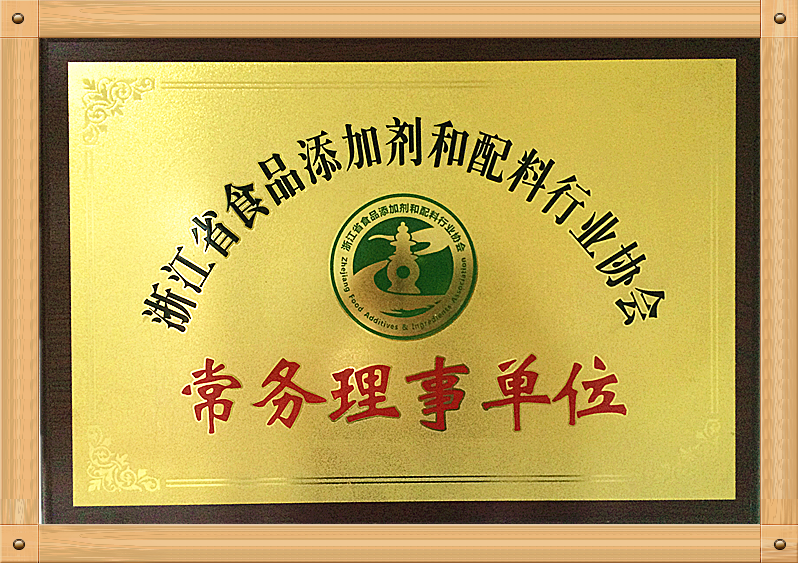 The annual output of Distilled Monoglyceride、Glycerol Monolaurate、Polyglycerol esters of fatty acids have been reaching 18000 mt. 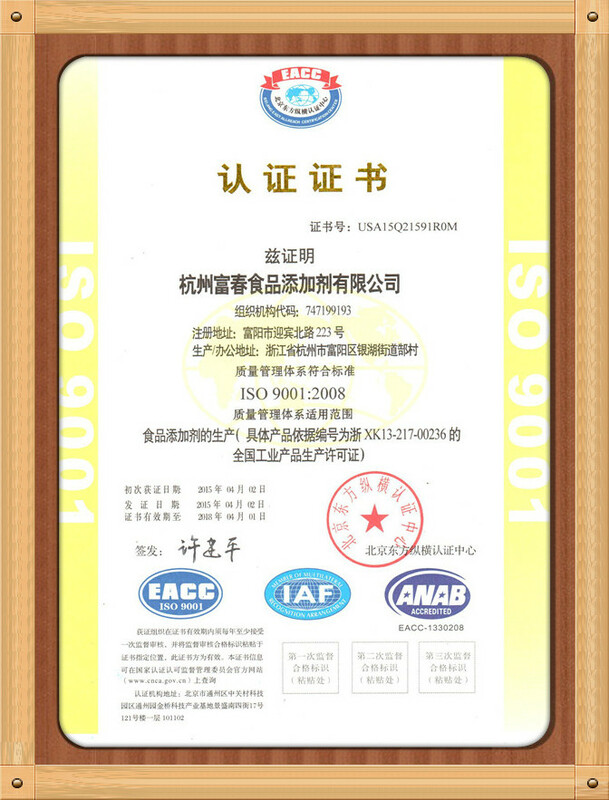 Our company have independent import and export right, we are engaging in the international and domestic trade of food additives, and enjoy good reputation in China food additive’s market. 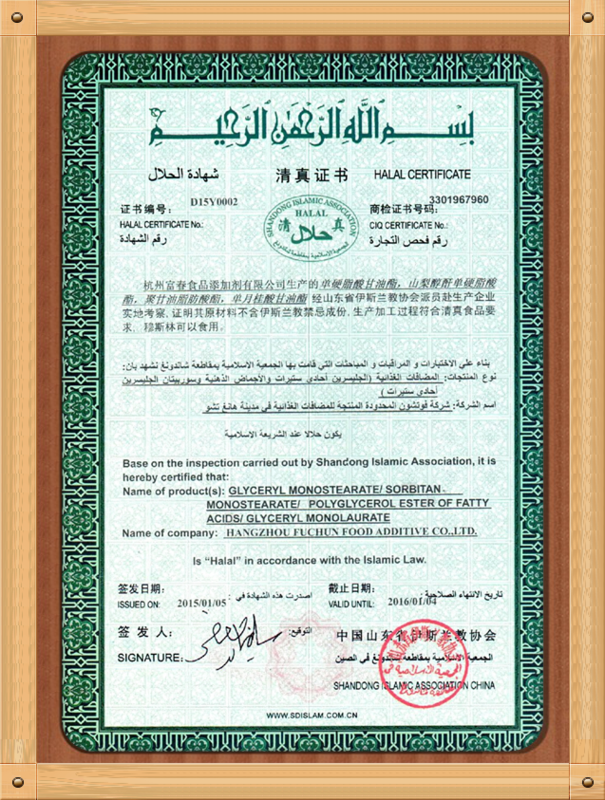 "Fuchun" brand products have been sold more than 20 provinces, municipalities and autonomous regions in our country, and exported to Southeast Asia, Middle East, Europe, South Africa, Egypt and etc. 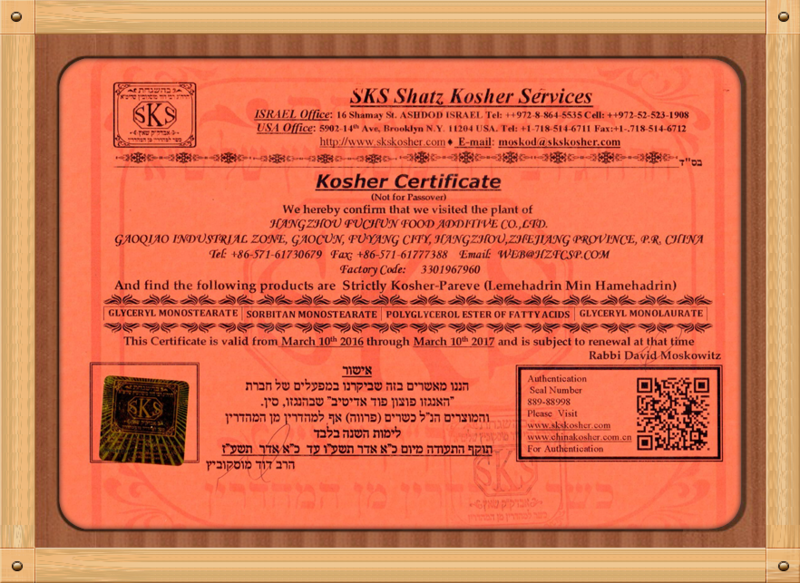 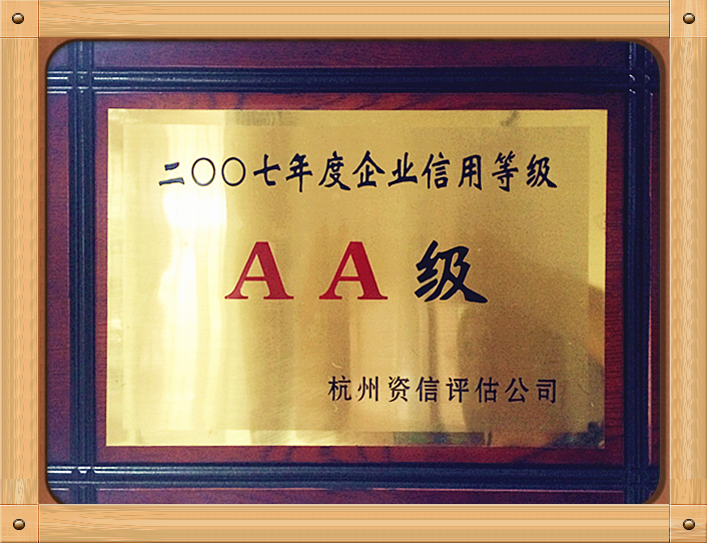 We have gained trust and support from many customers both at home and abroad. 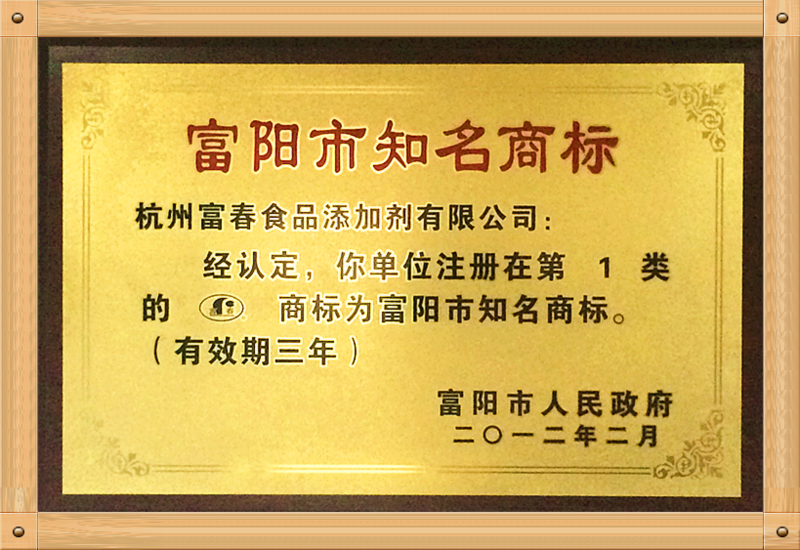 We guided the principle of “Integrity、High quality and Innovation”, and provide the high quality products as the warm and thoughtful services to the customers .Welcome new and old customers to come patronage. 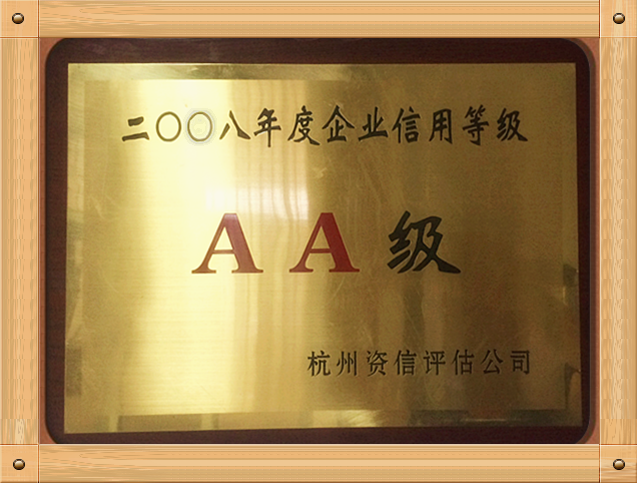 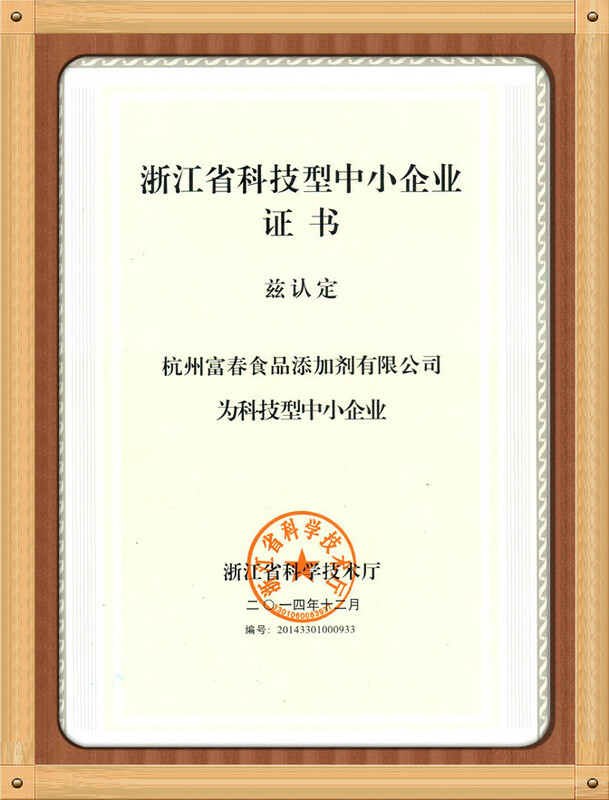 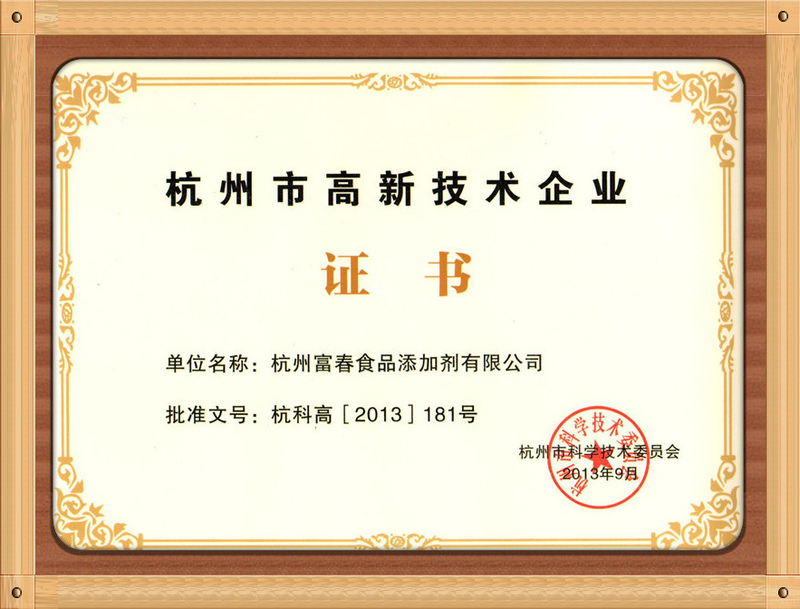 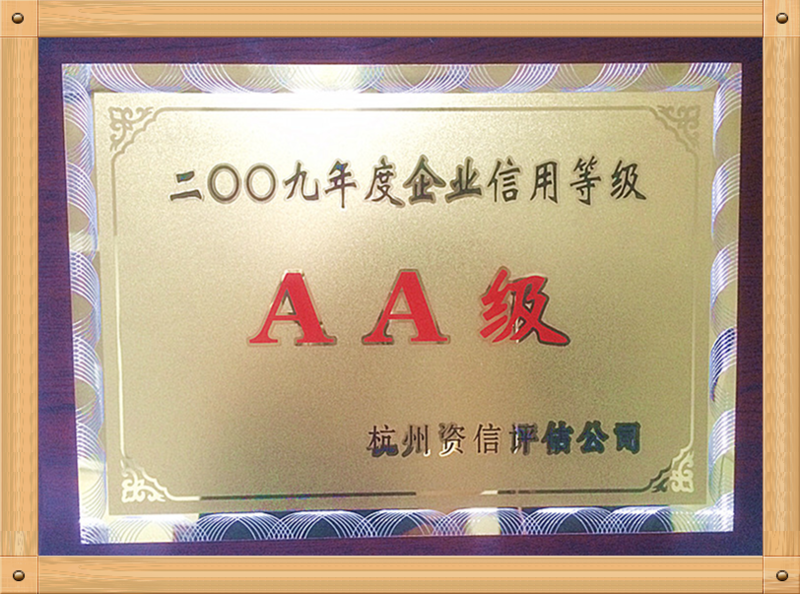 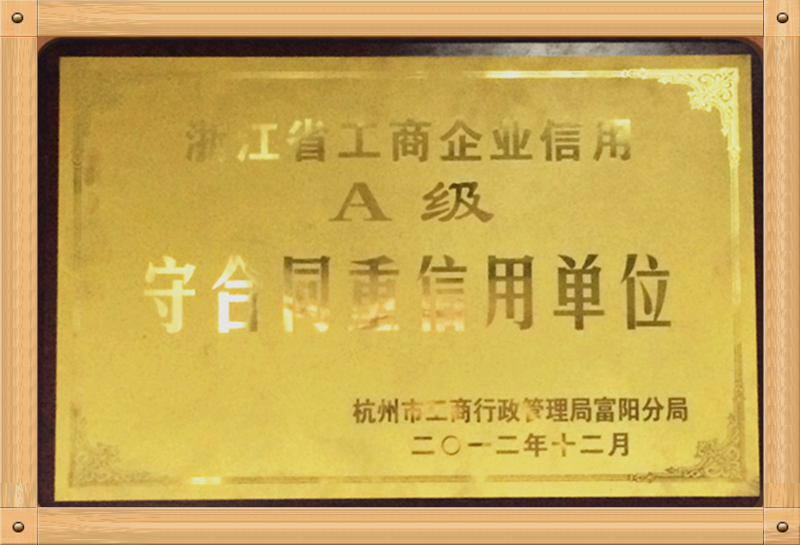 February 2012 won the "Fuyang City famous trademarks"
September 2013 the company won the "high-tech enterprises in Hangzhou"
April 2015 through the ISO9001: 2008 quality management system certification.